We are always seeking help to further our cause. 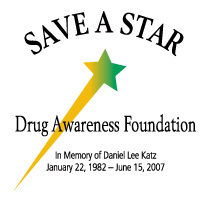 If you would like to support Save A Star Drug Awareness Foundation, please join us. If you have time and talents you can dedicate to a few of the areas noted on this page, please contact us. 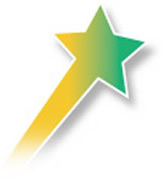 If you have ideas or contacts for new fundraising programs, we would love to hear from you. If you have skills and talents in any of the areas below, and have the time to help us spread the word, please contact us and let us know!